When going abroad you will need ESL reading comprehension skills. These are the skills that will let you understand information in leaflets, books or any written form. This site is always being updated and the newest topics in this section are listed below. Like the Excellent ESL 4U Facebook page to keep up to date with all the new pages being added to the site. Reading is the most basic skill to learn when trying to master English. Once you can read, you can read more and learn more, and therefore continue to learn more. Once you can read you can see how English is written, see the structure and see the grammar that is used, so by learning to read you will open up many areas of English to learn in the future. To become successful at ESL reading comprehension you need to practice. You need to learn vocabulary and remember it so that when you see the word in a passage you know what it means. There are two ways to do this. The first is to start reading and then look up each word that you do not know in a dictionary. When doing this you should write the words down in a list with a definition so that you can revise them and make sure you remember them. The other way is to learn vocabulary from vocabulary lists or flashcards. Then when you see the word in a reading comprehension you will know it already. Both methods are good and will help you become better at understanding English during reading exercises or activities. As with learning anything, the best way to get better is to practice. This means that you should read and understand as much as possible. Read about topics that interest you. Any reading practice will be beneficial. However, also read about a wide range of topics as this will mean you improve your vocabulary more. Read often, if possible everyday. Make lists of new words and spend time learning all this new vocabulary. Chose reading passages that are just right. This means that if it is too easy you will not be learning anything new and if it is too hard you will find it difficult and also not learn as well as you could. The following topics are all related to a specific area and are divided into several difficulty levels. Each topic has a short reading passage and then some questions for you to answer to show that you understand the topic. ESL banking reading comprehension - Reading topic with multiple choice questions about banking. ESL doctors reading comprehension - A reading passage and questions related to doctors. ESL meeting someone new reading comprehension - A passage and question where 4 people introduce themselves. ESL Halloween reading comprehension - A passage about Halloween and some comprehension questions. ESL pets reading comprehension - Reading passage and questions about pets. ESL weather reading comprehension - Text and questions about the weather. ESL shopping reading comprehension - Reading passage and exercise that uses shopping vocabulary. 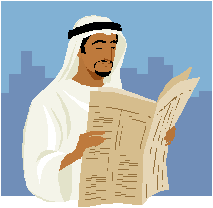 ESL travel reading comprehension - A passage and multiple choice questions to help you learn travel vocabulary. ESL clothes reading comprehension - Reading topic with questions about clothes. ESL sport reading comprehension - A topic about sport with questions to help you understand sport vocabulary. ESL legal reading comprehension - Reading passage with questions that is about the law and legal situations. ESL driving reading comprehension - A reading activity to help you learn ESL vocabulary about driving. ESL work reading comprehension - A passage about work so you can learn how to use the vocabulary about work. ESL eating out reading comprehension - This page has a reading task for you to do about eating out so you can use the vocabulary. ESL houses reading comprehension - A page with a reading passage and questions so you can use housing vocabulary. ESL taking a trip reading comprehension - Reading passage about travel with questions so you can practice reading. ESL family members reading comprehension - Questions and reading passage so you can practice using the family members vocabulary. ESL party reading comprehension - This page has a reading passage and questions that will help you learn the party vocabulary. ESL Christmas reading comprehension - A reading passage and questions about Christmas so you can learn the Christmas vocabulary. ESL university reading comprehension - This page has a reading passage and questions about the passage to help you use university vocabulary better. ESL at the beach reading comprehension - A page with a reading passage and questions to help you learn the at the beach vocabulary. ESL supermarket reading comprehension - A reading passage and questions all about supermarkets to help you learn the supermarket vocabulary. ESL birthday reading comprehension - This page has a passage to read and questions to answer about it that are all about birthday vocabulary. ESL hotel reading comprehension - There is a reading passage and multiple choice questions on this page to help you understand hotel vocabulary. ESL cities reading comprehension - Use the reading passage on this page to help you learn cities vocabulary. 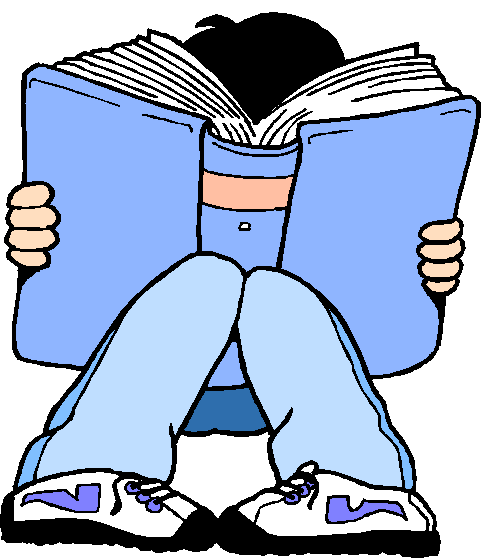 ESL describing people reading comprehension - This page has a reading passage and questions that will help you learn the describing people vocabulary. ESL cooking reading comprehension - There is a reading passage and multiple choice questions on this page so you can practice using cooking vocabulary. 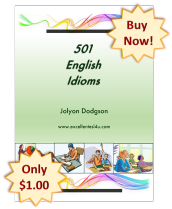 ESL school reading comprehension - You can use the reading passage and questions on this page to learn the school vocabulary. ESL baby reading comprehension - This page has a reading passage and questions so you can learn to understand the baby vocabulary. ESL politics reading comprehension - This page has a reading passage and multiple choice questions about politics vocabulary. 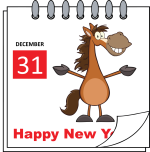 ESL New Year reading comprehension - There is a reading passage and questions on this page so you can practice using the New Year vocabulary.